A footage showing Jimin being exhausted has garnered much attention. 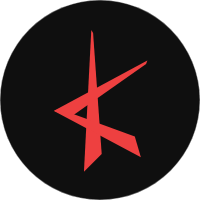 It was from the '2018 Genie Music Awards' which took place on November 6th. As you know, BTS came as one of the performers of the night, to greet their fans and entertained them with their magical stages. Not only performing by themselves, but BTS also collaborated with Charlie Puth, who also came to the awards ceremony. The two artists shared the stage and dazzled everyone with their collabs. 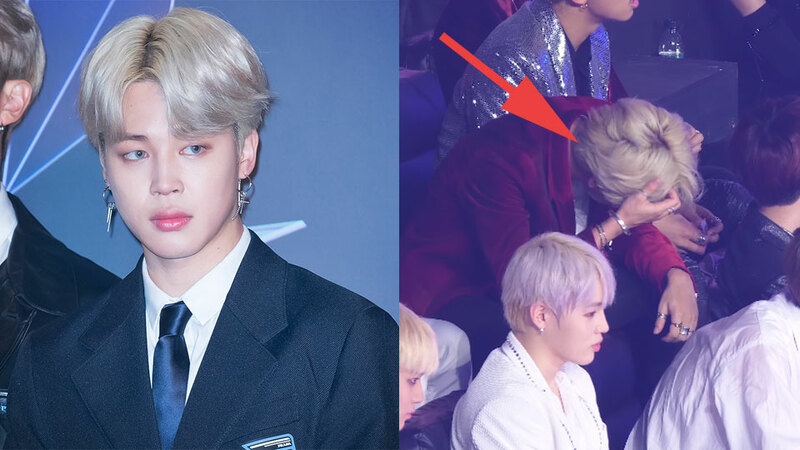 While everything looks just perfectly fine, fans have now been worried after a fan-taken footage shows how Jimin looked exhausted after his performances. In the video, Jimin bends down while keeps wiping his sweat. It took some time before Jimin was seen smiling again after he gained his energy back. Not to mention, BTS has just finished their American and European legs of 'Love Yourself' concerts. The boys' schedule is packed as more awards ceremony and concerts are waiting for them. You can check out the fancam above to find out more.